The Kiski Area School District cooperates with approved non-profit community partners and government entities by distributing approved flyers electronically to families through Skyward. As part of our efforts to be more environmentally friendly, embrace innovative technology and maintain fiscal responsibility, we no longer send home paper flyers. Be sure your current home email address is listed in Skyward so that you will receive all flyers. 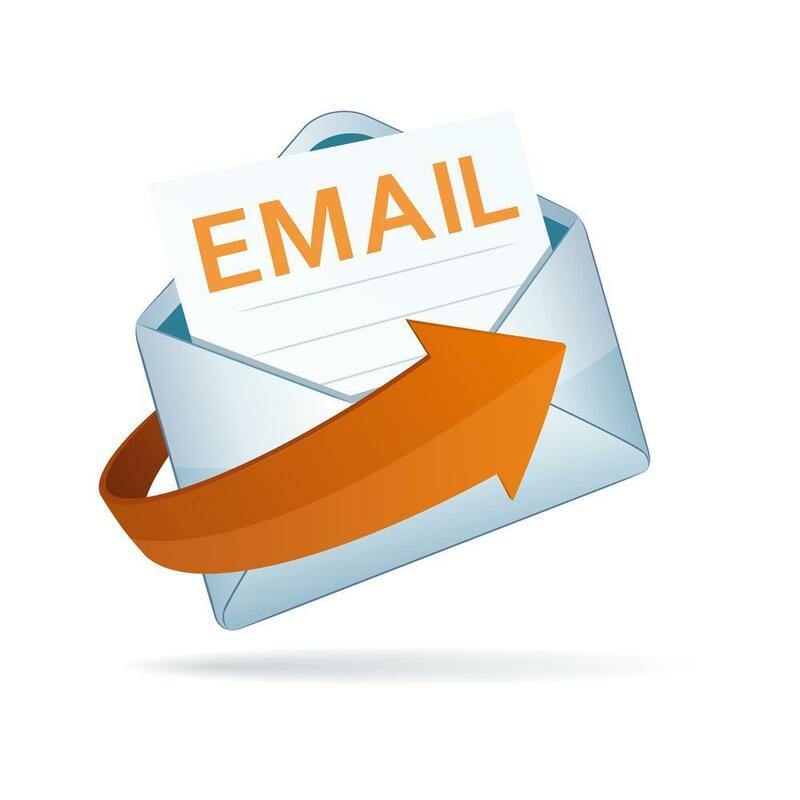 If you did not provide your email address and would like to receive the flyers, let your school office know to add your email address to your Skyward contact information.